Snippets of Jack: It's Summer. Hey guys! Sorry its been awhile since we posted. 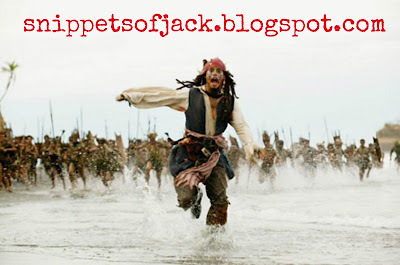 The writers of this wonderful blog are going to be super busy this summer, and since PotC hasn't put out any new material for a while. We've decided to take the summer off from blogging. Feel free to email us at parsley.parsnip@gmail.com or comment on any of our posts if you have any new ideas or questions for us. We love hearing from you all! 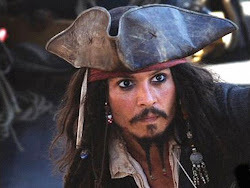 I hope you have a wonderful Jack Sparrow filled summer!